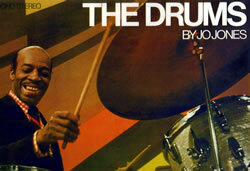 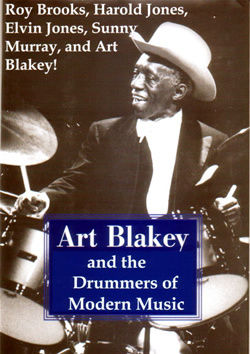 A true drummer's delight, featuring an Art Blakey set from 1956 (with Lee Morgan and John Gilmore). 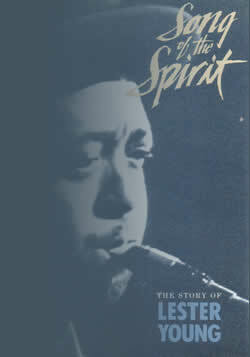 The great Roy Brooks plays with the Charles Mingus group with John Faddis and Charles McPherson from 1971, Alan Dawon sits in with Lee Konitz and Bill Evans in 1966, the great Harold Jones boots the Basie band with Lockjaw Davis from 1968, and Louis Hayes backs Coleman Hawkins and Oscar Peterson in a Paris concert from 1962. 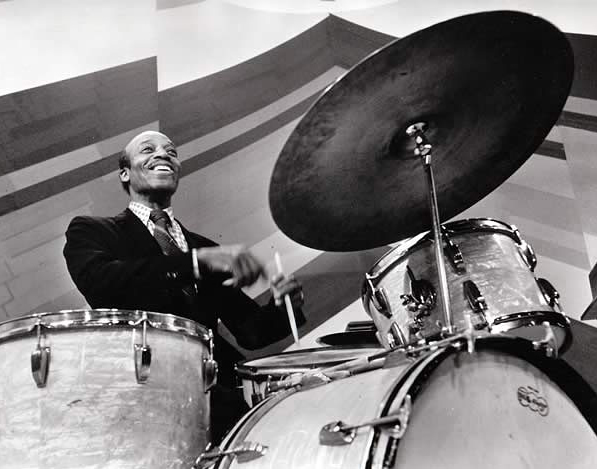 A rare bonus (contained on one of our drum battles DVDs) is the famed, 1968 meeting of Blakey, Elvin Jones and Sunny Murray. 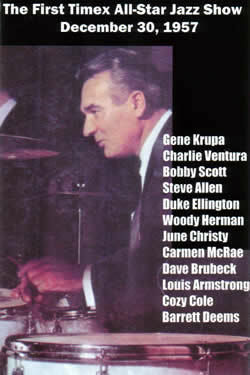 This DVD contains over 90 minutes of playing by the true jazz legends.